The search for the best HR solutions providers in Asia is coming down to the wire. Judging for the Singapore event is complete and the finalists for all 33 HR Vendors of the Year 2018, Singapore awards categories are set. The HR Vendors of the Year Awards 2018 will name the region’s best providers of HR solutions in the areas of recruitment, talent management, employee benefits, workforce mobility, training and development, outsourcing and HR tech. 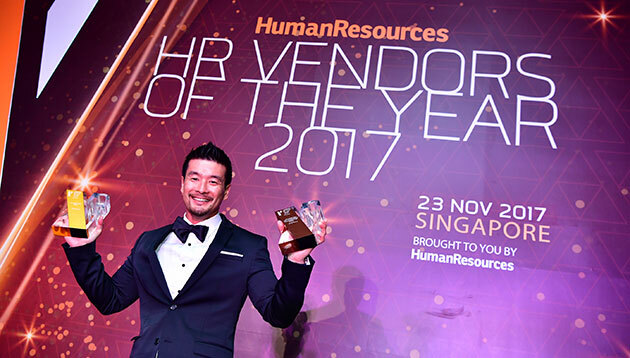 The finalists list for HR Vendors of the Year, Singapore has been used by HR decision makers as an important guide to shortlisting their own HR service and product providers for more than a decade. 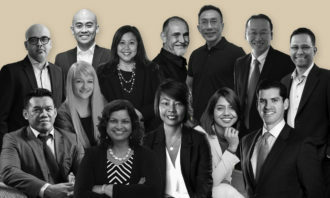 The 179 finalists have been rated as the best in their respective categories by a panel of esteemed HR leaders from some of Asia’s largest employers. This year, the panel includes senior HR professionals from brands such as DFS, Siemens Healthineers, Thermo Fisher Scientific, and many more. The awards ceremony and celebration of the industry’s best and brightest will be held on 30 November at Marriott Tang Plaza Hotel. 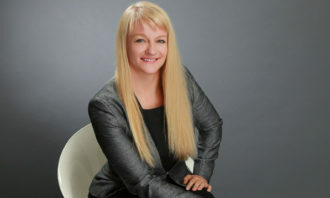 Are you wasting your executives’ potential? 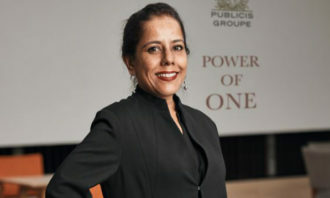 Only 40% of executives say firms fully unlock their potential, citing a misalignment between personal values and organisational go.. 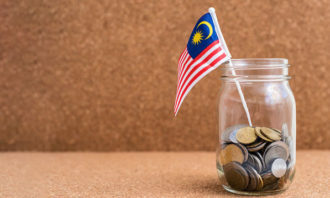 Starting today, Ministry of Manpower officers have been granted the power to arrest employers who don't pay their staff. Read on f..